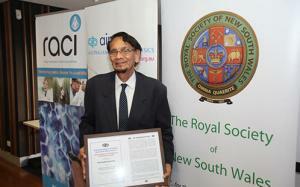 A Western Sydney University academic has been recognised for his work in astronomy, extra-terrestrial (ET) intelligence and physics, with an induction into one of the world’s oldest and most prestigious international scientific societies. Dr Ragbir Bhathal from the University’s School of Computing, Engineering and Mathematics has been elected a Fellow of the London Royal Astronomical Society. 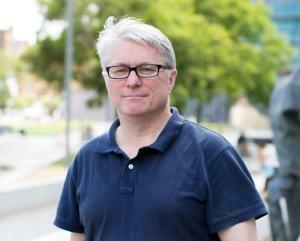 Biophysicist Professor Iain Young led major research groups in Scotland before taking a leadership role at the University of New England, followed by his appointment heading Sydney’s School of Life and Environmental Sciences, and now is selected to be the new Dean of Science. Biophysicist Professor Iain Young led major research groups in Scotland before taking a leadership role at the University of New England, followed by his appointment heading Sydney’s School of Life and Environmental Sciences.